level up to star webe status! 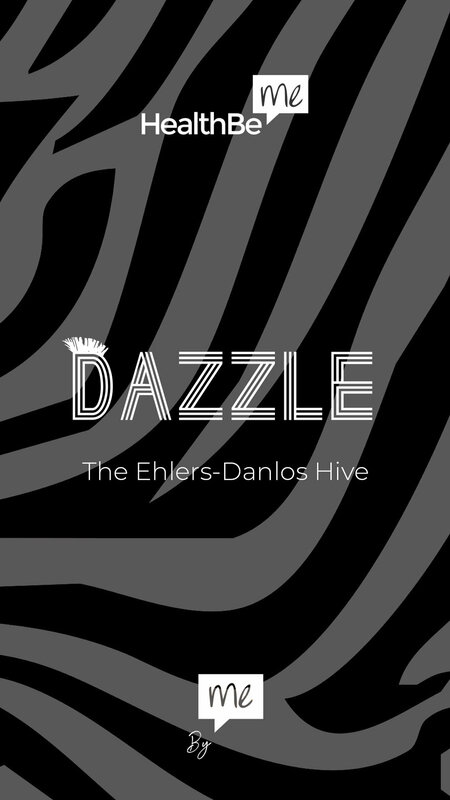 Listen to Jason share how the Webe List will help grow the HumanCare Movement. If you need a copy of the list, Save This Copy. Impact: It makes you official and introduces you to Webe Warrior Nation. 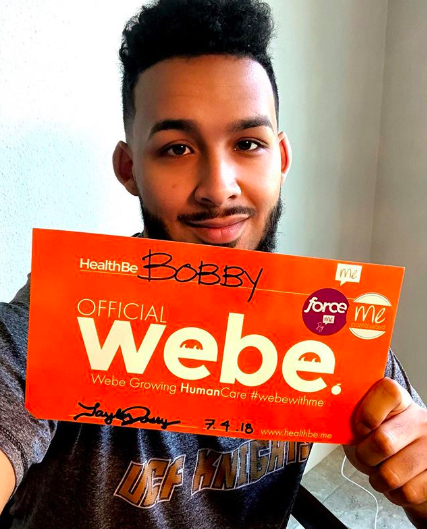 Don't forget to tag @healthbeme and use #webewarrior. Impact: Now other Webes find and connect with you. Impact: See more content from other Webes and help Webes find you are your content. You can now follow #hashtags on Instagram. Just search for these and click follow. Impact: Grow your reach and followers by easily identifying people from Webe Warrior Nation. 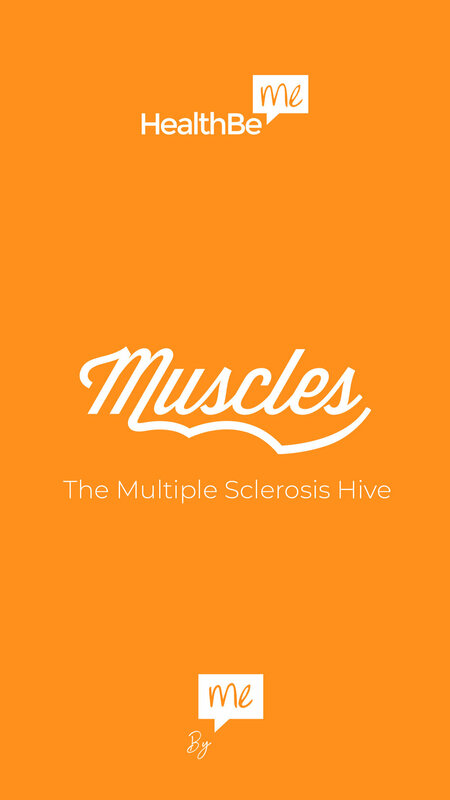 Impact: Grow your connection with HealthBeMe and your fellow Webes. Tagging also helps your followers recognize your connection with us. Impact: Each time your bio is viewed, your followers will be able to see that you are a Webe and supporter of the HumanCare Movement. need help starting stories? this link will help or just DM us on Instagram and we will be happy to help you out! There are a few Highlight Covers you are welcome to use. They are already sized and formatted to fit your highlight cover. Just tap and hold to save if on your phone, right click/control click if on a laptop. Impact: Each Hive was named to represent the collective strength of the people so show your Hive Pride by adding it to your story. Other people will see that there is a place for people and not patients. Don't see your Hive... find more here. Impact: A warm welcome is just a very human way to make others feel comfortable and special. It's easy! 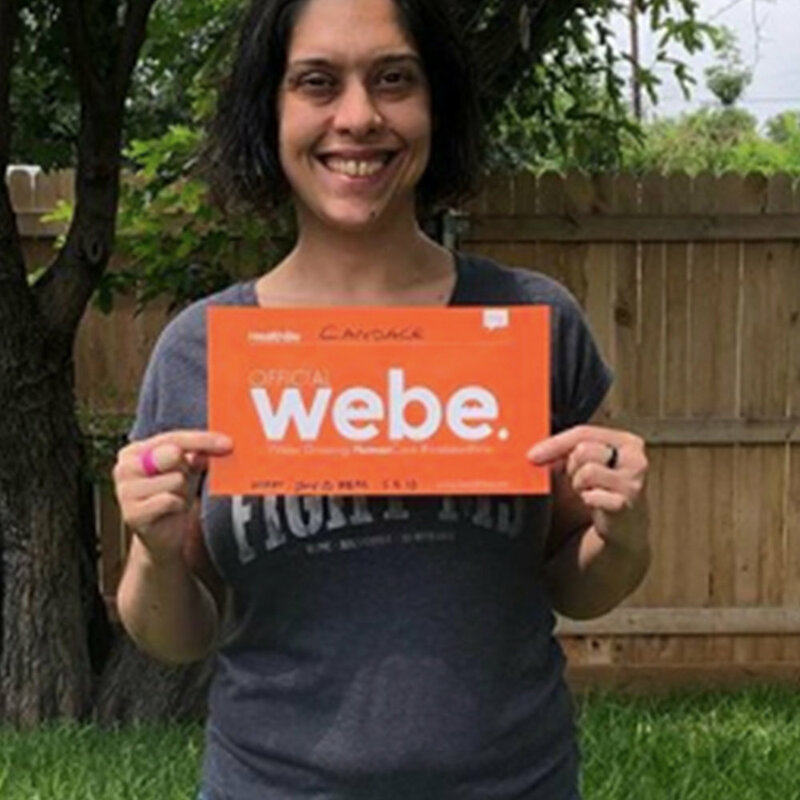 Just join the Webe welcome wagon by commenting on their post! @tag other Webes to join you. To get the love, you have to give it! Impact: The more knowledge and experiences we can learn from, the more we can help everyone live their best lives. Your HealthFile is like a profile for everything relating to your health. Now that you are a Webe, your HealthFile has been reserved for you. use the blank post to share on your story (1st Template). The others are examples of webes who have already posted. Impact: Help give your followers a better idea of who this HealthBeMe is. Sharing our perspective and vision that make up the HumanCare Movement. Impact: Calling-All Webes is our version of the bat-signal. We use it to provide support and make an impact for a fellow Webe in a quick and easy way… immediately. This really strengthens relationships. Watch our story... you'll know what to do when you see it. Impact: You will be able to learn more about our mindset and vision for the future of healthcare. This will also give you quick and entertaining content to share with your followers and friends. These are a few of the most popular blog posts. The blog is called The Buzz. Impact: What is easier than clicking a button? Give your friends a easy way to learn about the HumanCare Movement on their time. You don't have to invite all of your friends... that's not the point. We don't care about the number of 'likes'. Just invite people who may be interested to be part of the HumanCare Movement. Impact: Let us help you spread the word on something you are working on. 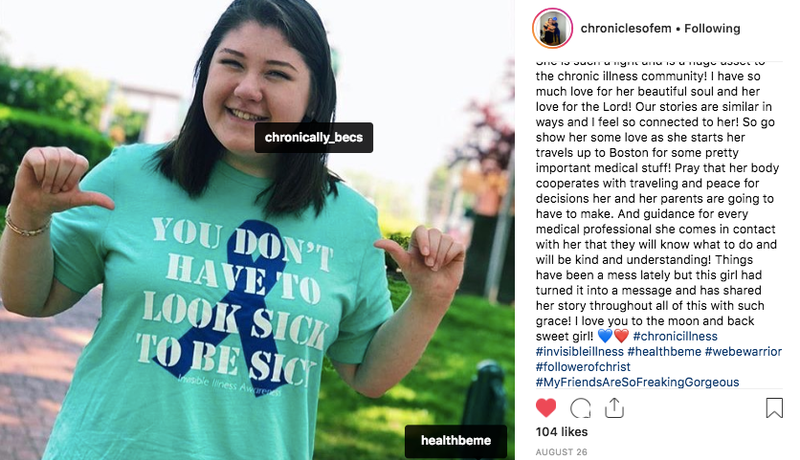 Webes aren't ambassadors for HealthBeMe... this is a 'we' thing. We are fighting the same fight! Send us a link or picture as a DM on Facebook or Instagram. Impact: By sharing our truest and most messed up healthcare experiences can start to shift the culture… we can start to collectively force healthcare to be better for us. You story doesn’t just have to be about your doctor, it can be about any part of your healthcare experience. Impact: Nominating others to join Webe Warrior Nation is all quality not quantity. Nominate two people you think are humble, knowledgable and caring human. Below are a few templates formatted for Insta stories that you are welcome to use. 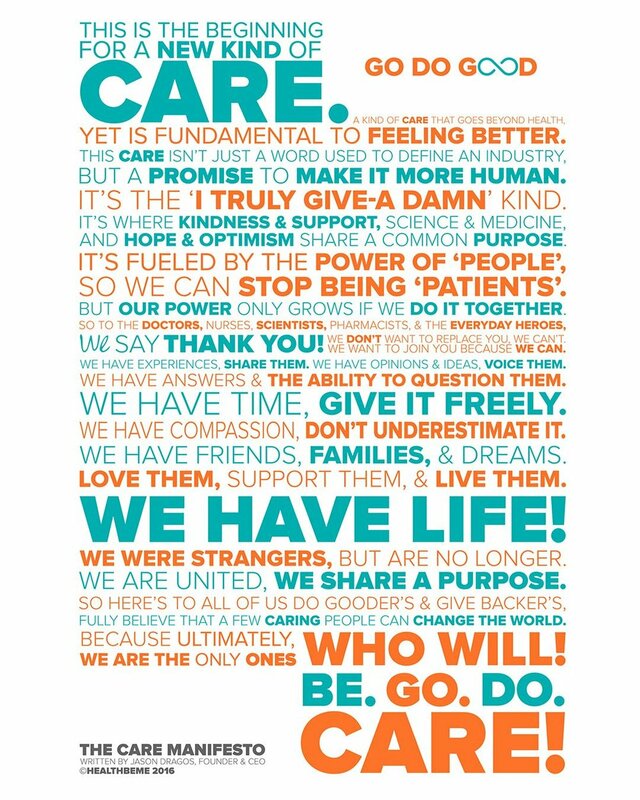 Impact: The HumanCare Manifesto will help clarify the movement and inspire others who share these values, to become part of it. Only share it if you believe in the words that are spoke. Share it on Facebook here. Find it on IGtv or the Youtube. Impact: Sharing will alert HealthBeMe that you have just leveled up to a Star Webe… so we can reach out about your freebies! Have any item from the Hive Collection for starters.